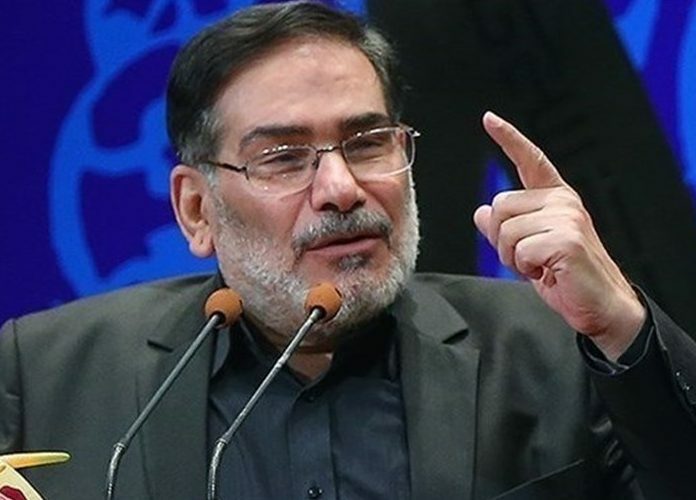 Secretary of Iran’s Supreme National Security Council (SNSC) Ali Shamkhani made it clear on Wednesday that Iran, unlike certain regional states, will proceed with its independent policies irrespective of results of the US presidential election. Results of the US election will not affect Iran’s political, economic and security approaches at all, Shamkhani said on Wednesday, after Republican candidate Donald Trump emerged victorious in the US votes. Unlike certain countries in the Middle East, Iran’s independent and smart approaches have never come under the influence of changes of administrations in other countries, he noted, stressing that Iran will press on by relying on its own capacities and popular support. Shamkhani also described the results of US presidential election, which stunned many people in the world, as an outcome of ignoring the demands of the American public and a reaction of the US society’s pent-up anger. The US election results signaled a clear message of protest by the majority of the American society, he explained, describing the American people’s “inattention to the traditional and hollow propaganda by the media moguls” as “a very significant phenomenon” that could aggravate the challenges that the US government faces now. Republican Donald Trump stunned the world by defeating Hillary Clinton in the race for the White House on Wednesday, ending eight years of Democratic rule.